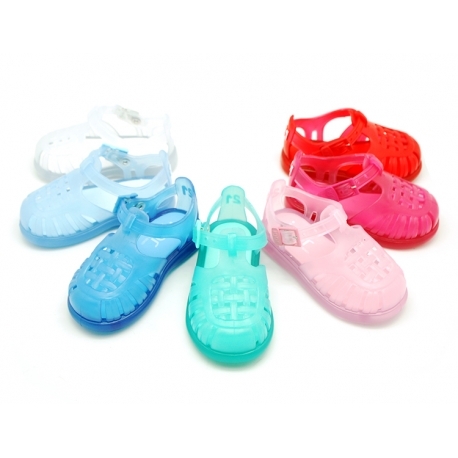 > First Steps>Beach>Classic style jelly shoes for the Beach and Pool. 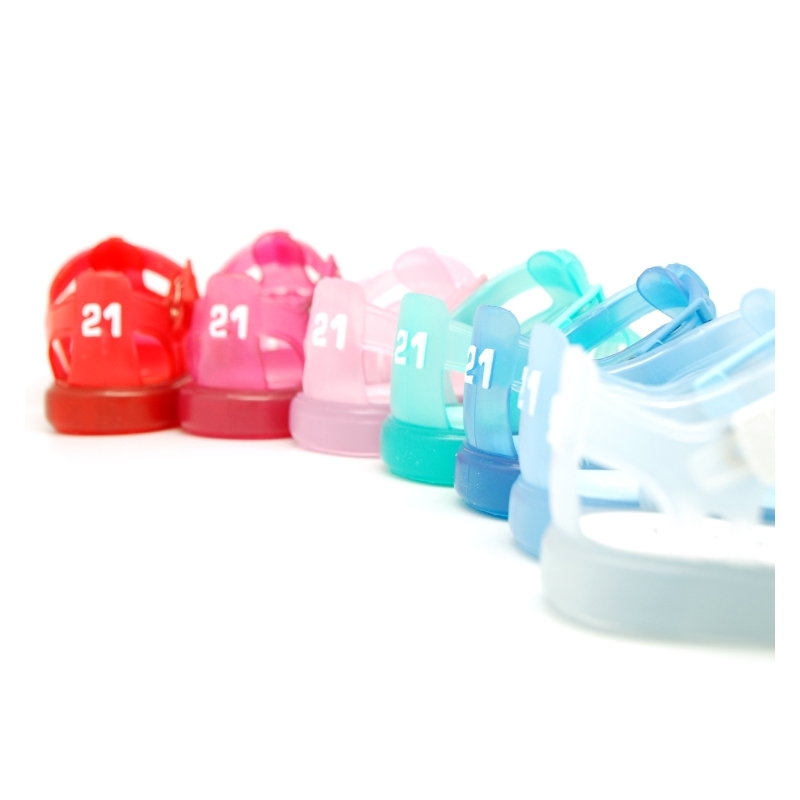 Classic style jelly shoes for the Beach and Pool. 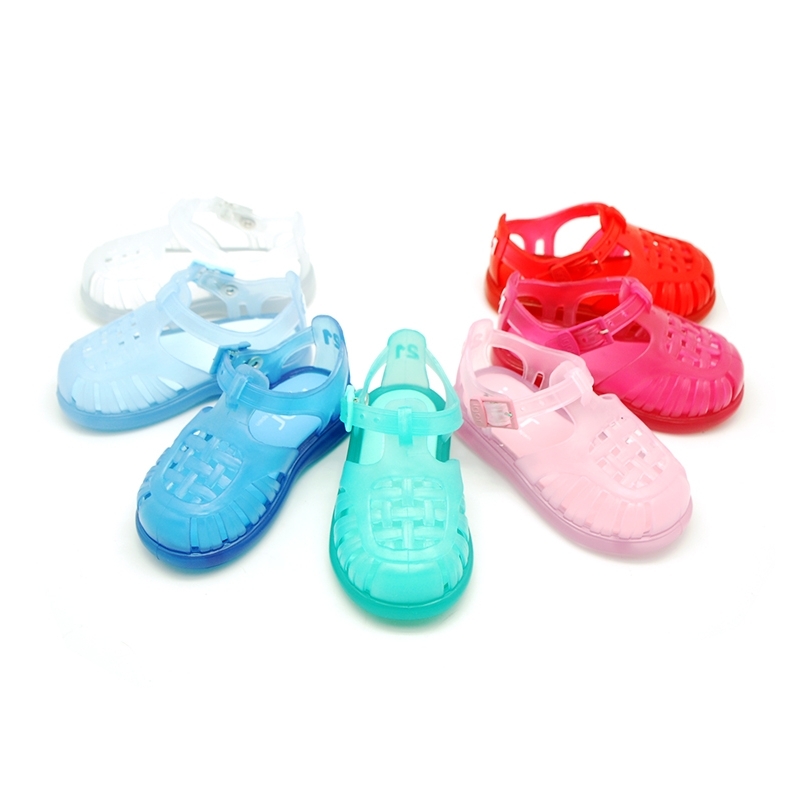 More info about Classic style jelly shoes for the Beach and Pool. 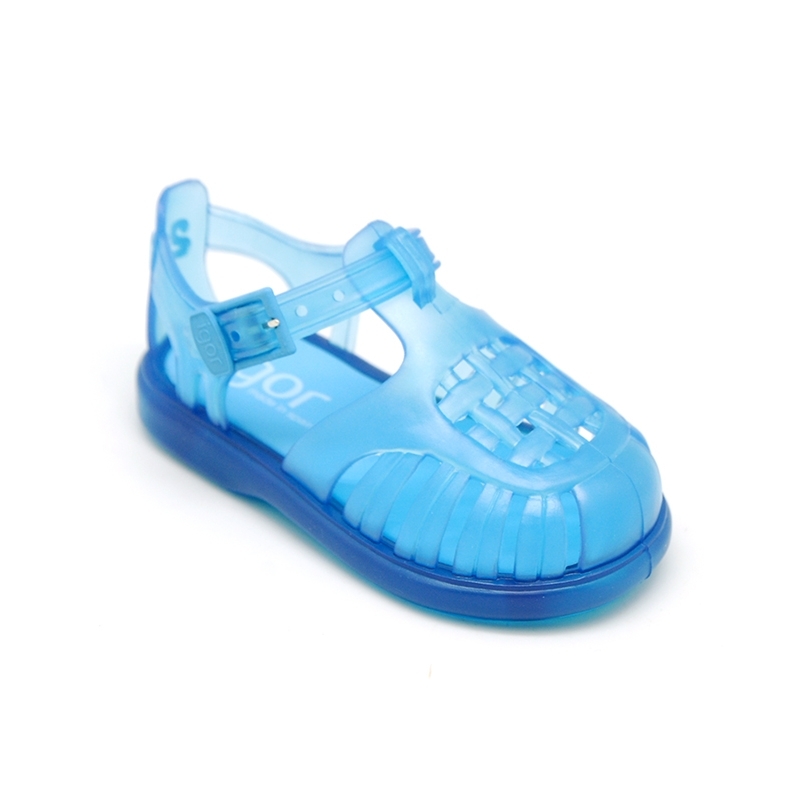 Standard classic jelly shoes with buckle fastening for beach or pool use. Special model for little boys & girls. 100% PVC, light and most importantly flexible to their feet. Sizes are quite small, for this we recommend to choose a bigger size to the usual one. Available in 7 colors. Size range: from 17 Euro size up to 28 Euro size. NOW FROM 17 EURO SOZE UP TO 28 EURO SIZE AND MORE COLORS AVAILABLE. 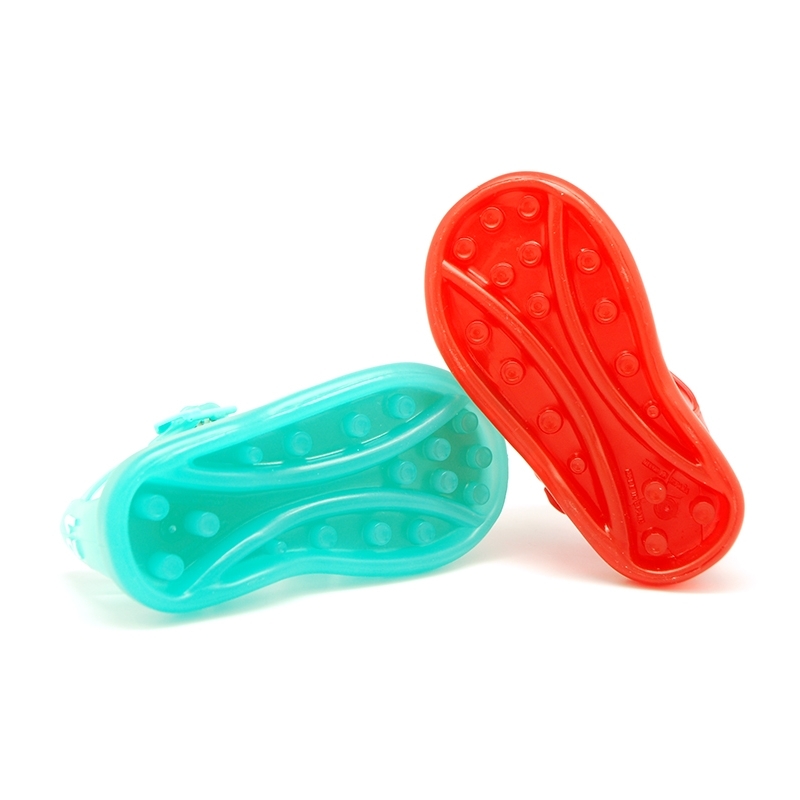 Data sheet about Classic style jelly shoes for the Beach and Pool.